Hearing Aid Source has two locations, Toronto and Scarborough. We sell top hearing aids and services at a price everyone can afford. Studies show that 80% of people with hearing loss choose not to purchase hearing aids. We aim to change that! By expanding our choice offerings, Hearing Aid Source combines best hearing aids and services with exceptional pricing. We’re doing our part to make quality hearing care affordable to everyone who needs it. We now have hearing aids starting at $450*. That’s over 40% off our regular prices! 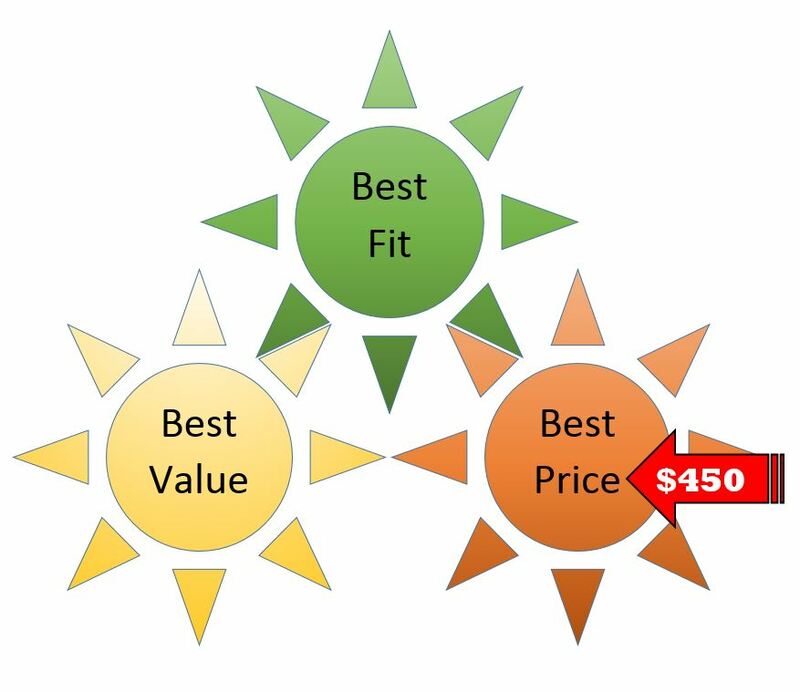 Our price even includes an exceptional service plan for the life of the product. Plus, we continue to offer significant discounts on our already competitively priced “Best Value” hearing aids and service plans. Hearing Aid Source is your #1 source for value. We have the best hearing aids and services for you. Call us at (416) 463-4327 or Click Here to book a free hearing test or consultation with one of our hearing experts at one of our two convenient Toronto locations. *Price based on purchase of two aids. Includes ADP subsidies. Includes Best Price Service Plan™.